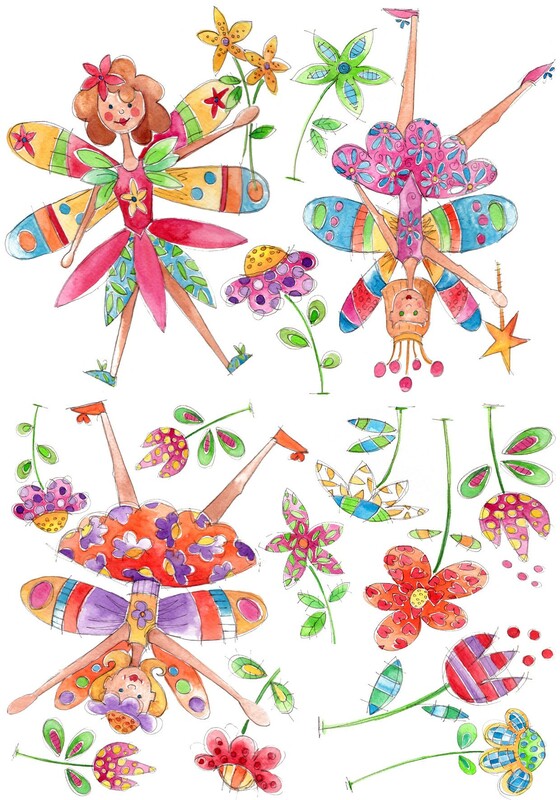 This colourful pack of wall stickers for girls has three large fairies and multiple flower stickers which look lovely when applied to any flat surface. 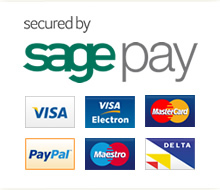 The stickers can be removed and re-positioned without leaving any residue or marks. Each fairy sticker is beautifully designed to be loved by girls of all ages. Largest fairy stickers are approx. 21cm in height.